Whether you want to come to us or want us to come to you, we're here to help you get back fast to clear and safe vision. 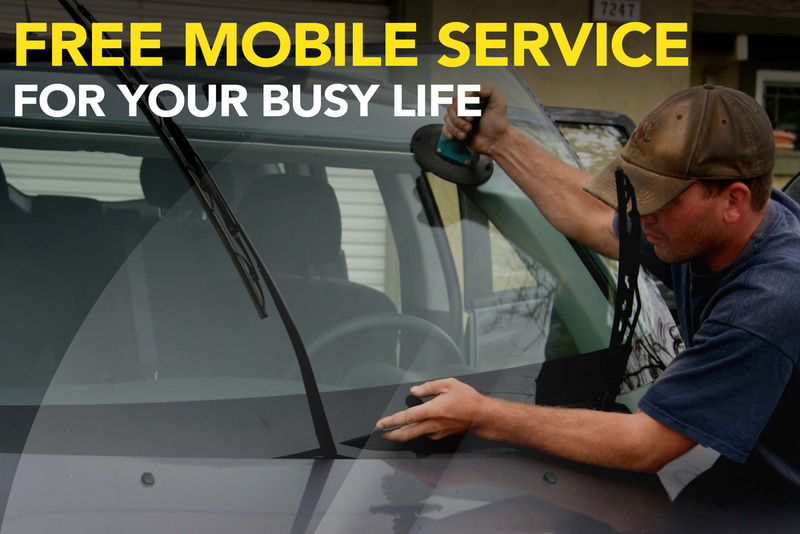 Remember, our mobile service is completely free. Who said excellence had to be pricey? Request a quote or give us a call for even faster service.